illustrated with workflow-based projects and examples to make following the sometimes-difficult subject matter much easier and fun. 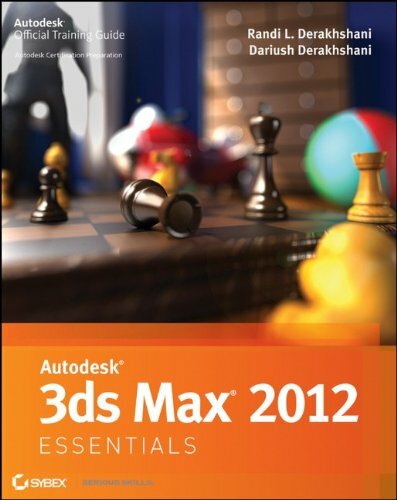 The book evenly covers all aspects a beginner should be familiar with for a solid foundation of 3ds Max. Each chapter features compelling full-color screenshots to illustrate tutorial steps, and chapters conclude with a related and more open-ended project to further reinforce the chapter's lessons. Readers can download starting and ending files for the exercises and additional learning tutorials so that they can start anywhere in the book and compare their results with the pros.